Black Fox Construction is pleased to announce that we've begun renovating a brand new spec cabin on Lake of the Woods. We're rolling through February, hard at work on our Island Addition project. 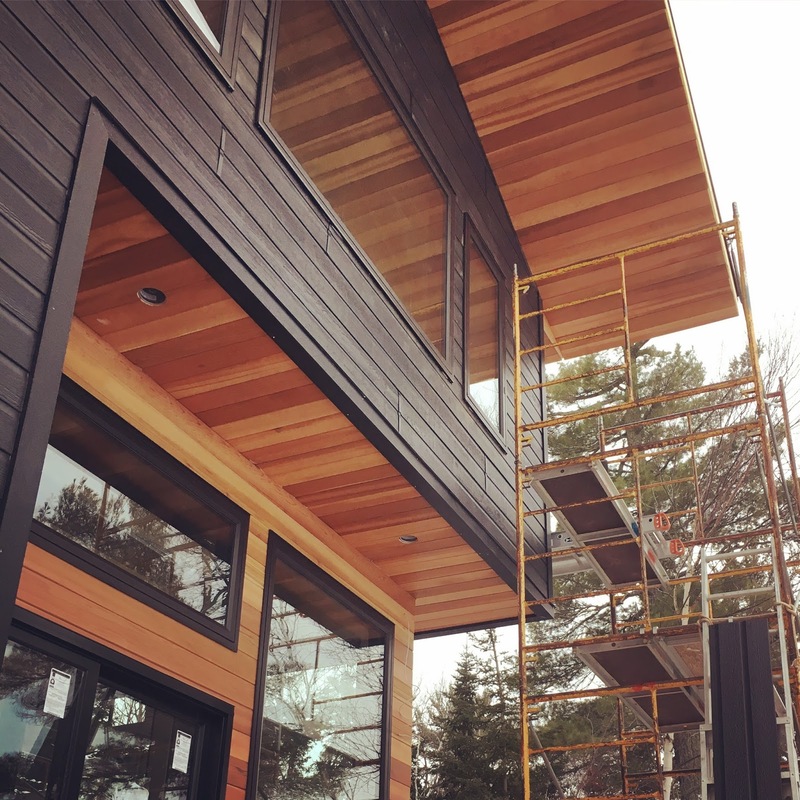 With the cabin's exterior finally underway, we're able to offer a preview of its sleek, modern design.